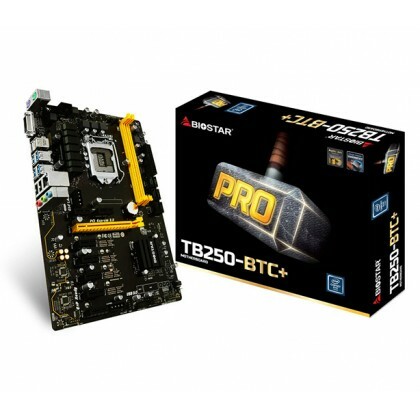 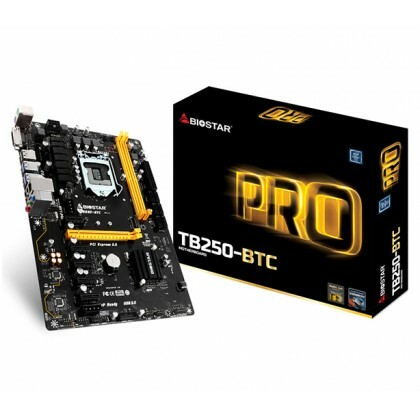 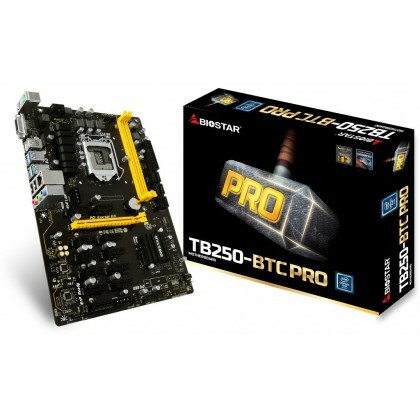 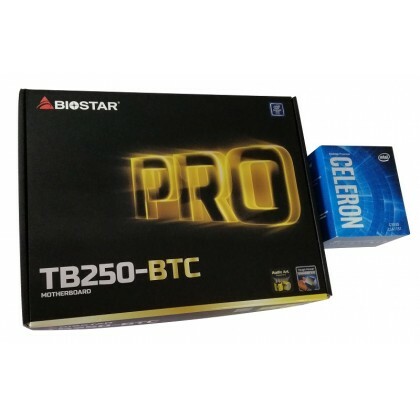 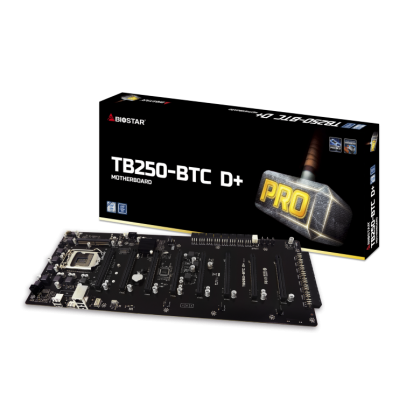 Biostars NEW TB250 D+ model made for PROFESSIONAL miners. 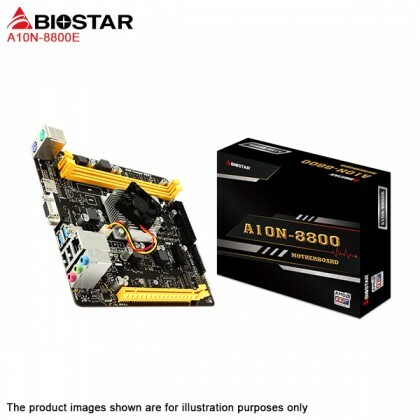 This motherboard is made to be powered via a server power supply without the need for a ATX PSU. 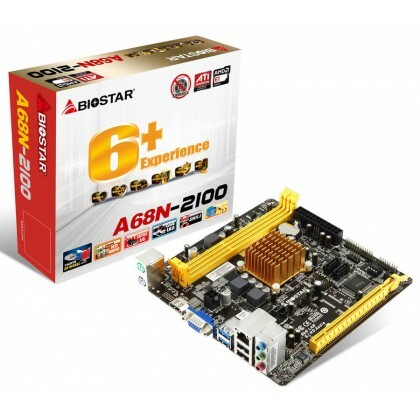 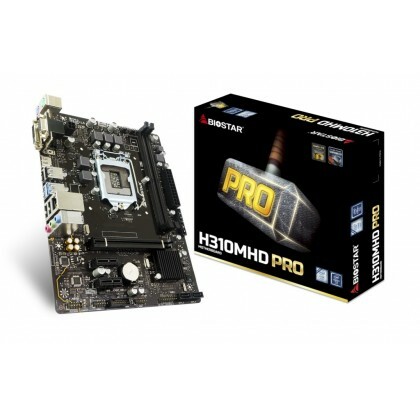 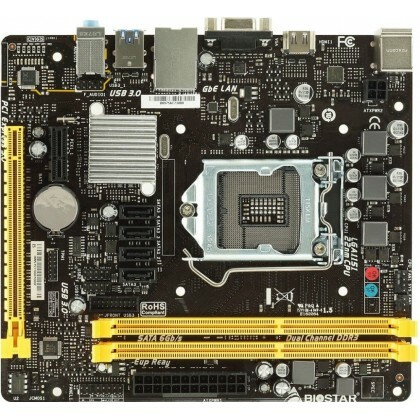 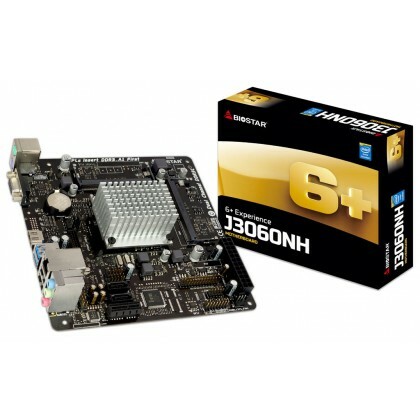 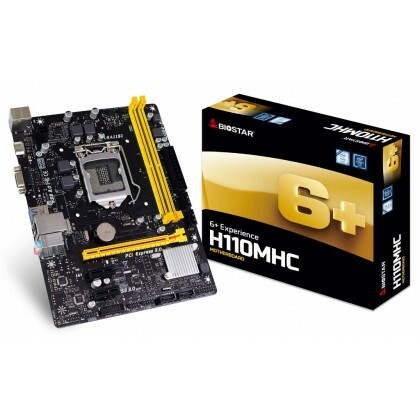 This motherboard accepts up to 8 GPUs directly attached to the motherboard without any need for risers. 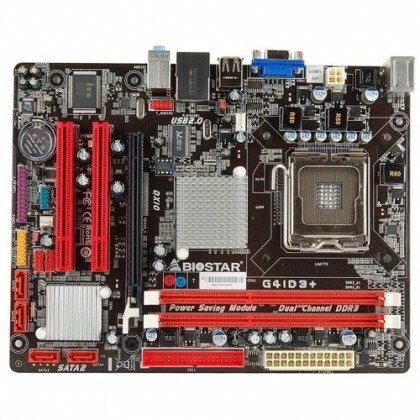 Please refer to the 4th picture for powering this motherboard. 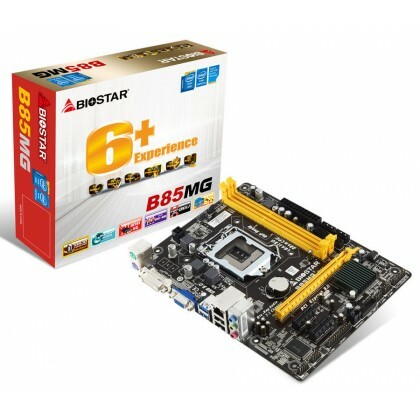 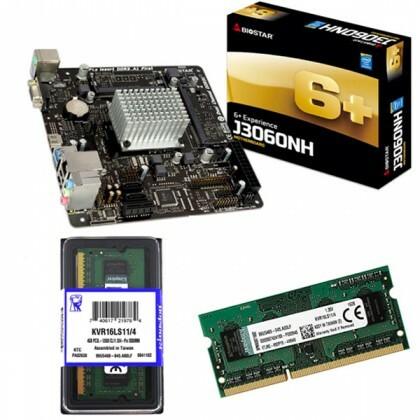 Eight 6 pin PCI connectors are required to power the motherboard and graphics cards. 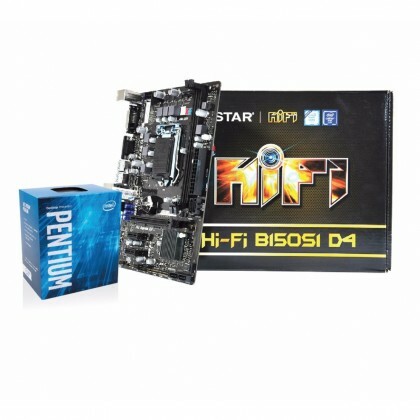 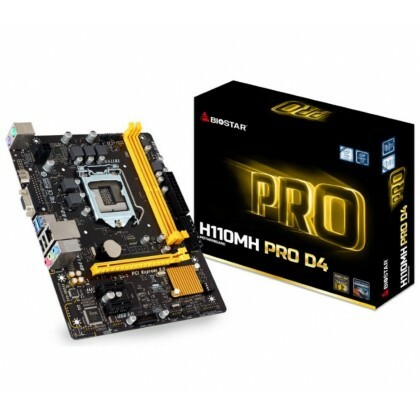 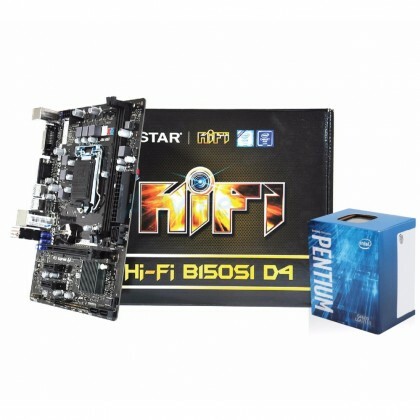 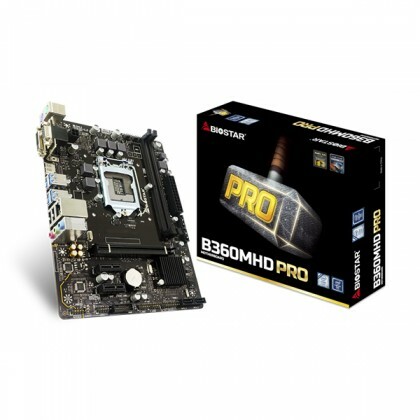 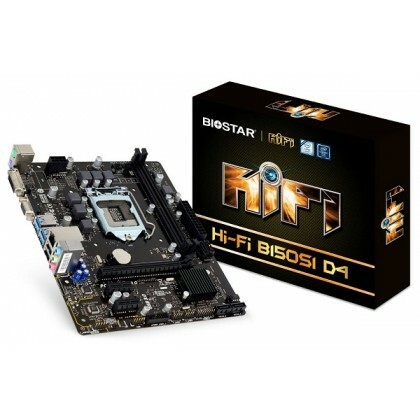 Intel 1151 CPU, SODIMM DDR4 2400 Ram, Biostar recommends installing the OS on a USB drive. 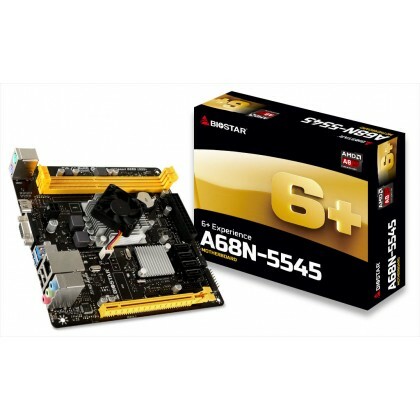 Please see pictures 5 and 6 and the item description for the REQUIRED cables to correctly use this product. 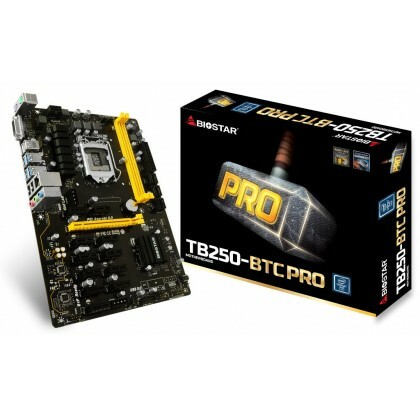 These cables are sold separately.